The LinkedIn password release debacle is still in full swing, as millions discover that their account was potentially compromised. I recommend that you, no matter what, change your LinkedIn password. The US Congress is already beating the war drums over the password leak. It hasn’t been a very good day for LinkedIn. However, the company’s market performance has been, well, muted. Perhaps Wall Street missed the memo. Ps. 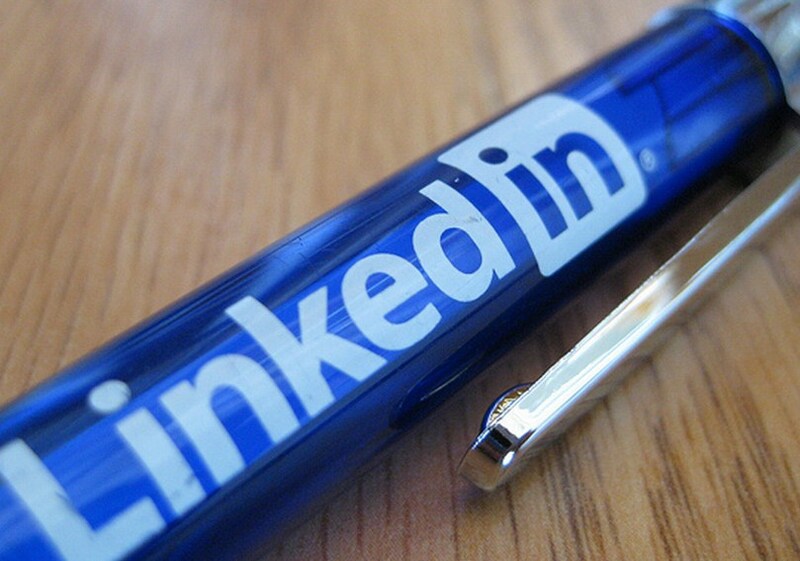 Change your dang LinkedIn password regardless of whether it was leaked today and do it now.